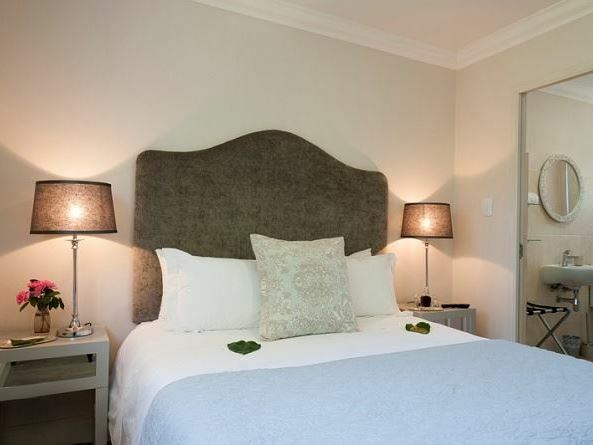 Albarosa Guest House is located in the heart of the historic town of Stellenbosch. We offer secure parking and being in the centre of town, it is the perfect starting point for exploration, best done by foot. 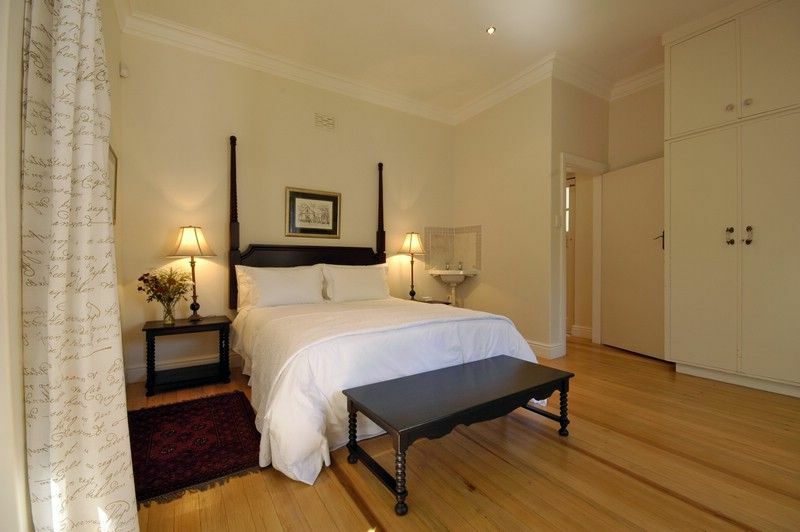 This restored Cape Dutch building offers several elegantly furnished and air-conditioned rooms. 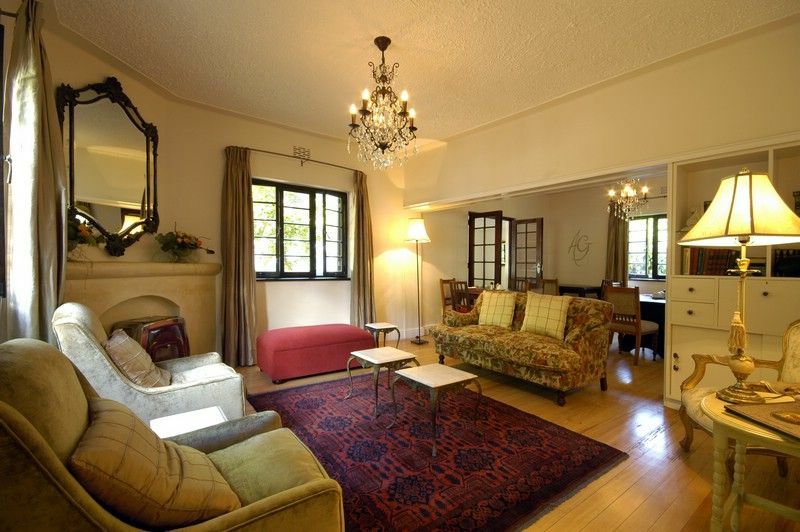 Relax in the lounge with its cosy fireplace and large range of interesting books, or outside on the patio. A healthy and hearty breakfast is served in the garden or in the dining room and our brand new pool. Beautiful facilities, excellent full breakfast. Service outstanding. Good rates. Stayed here over the weekend with some friends. The friendliest people you will ever meet with great service! The location is also perfect as its a 2min walk to town and the surrounding restaurants. The turndown service with a warm water bottle shows you the extra mile the staff goes to make your stay enjoyable. Albarosa Guest House is one of a kind. 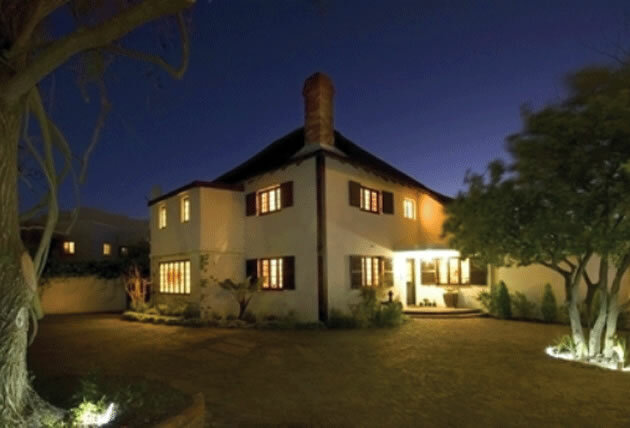 A homely, well-looked after guest house with loads of charm, set in a special street in Stellenbosch (central, but quiet). The service is warm and attentive, with all kinds of special touches - like a warm water bottle at night! Breakfast is also a delight - they can cook you up any warm breakfast you like. 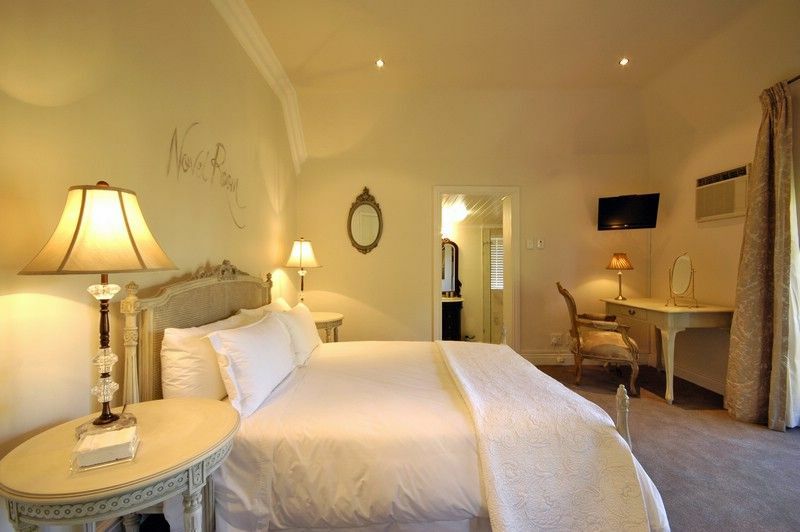 The luxury rooms are worth it if you want to experience all the character this beautiful house offers, but the standard rooms also offer everything you need and is of a high quality. The breakfast is the best. The staff are nice and the rooms are really comfortable. Above all the lodge is cost effective. We stayed at Albarosa Guest House for four nights and we liked it very much. 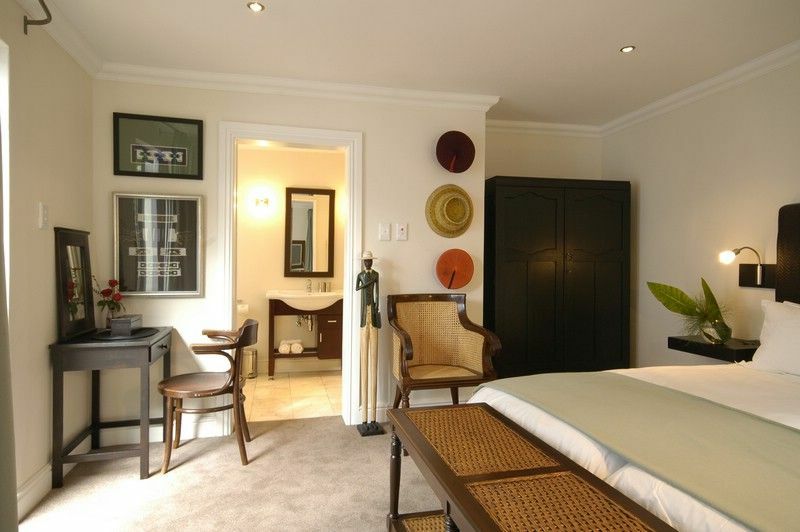 It is very close to the vibrant part of Stellenbosch. 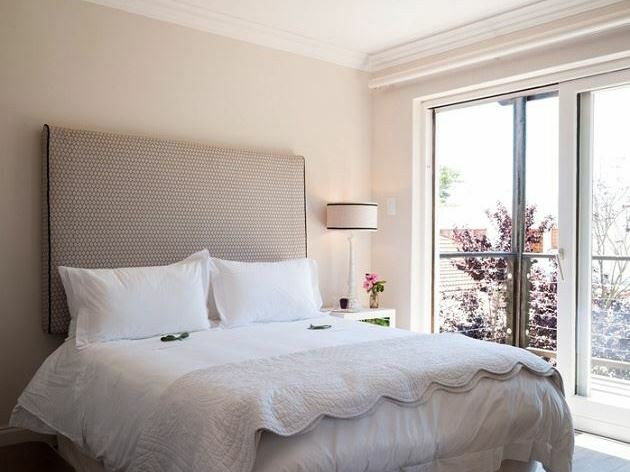 Our host was very friendly and helpful, therefore we can highly recommend Albarosa Guest House. 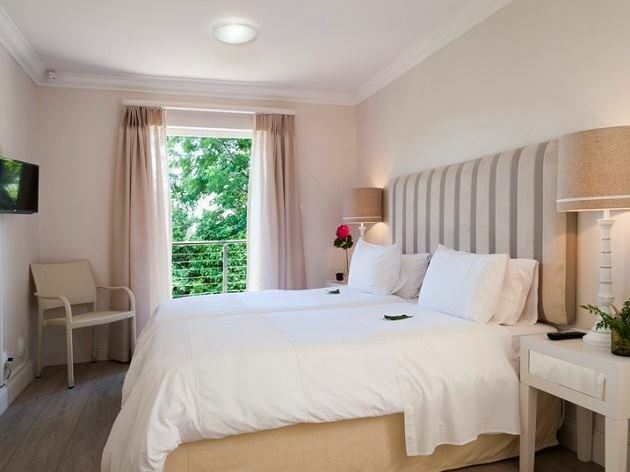 Request a quote from Albarosa Guest House at no obligation.